Growing up, LGBT issues just weren’t discussed in Rev. Melanie Vaughn-West’s moderate Baptist faith community. No one would preach anything negative, but they also would never make strong appeals for LGBT rights as a social justice issue. That changed when Melanie came to Decatur’s Oakhurst Baptist Church in 1999, during her second year of seminary at Emory University. She says Oakhurst was at the forefront of advocating for human rights on a broad scale, and there were openly LGBT leaders within the church. She soon knew this was a faith community that she could make a home. During the holidays, Oakhurst works overtime on events that embody this welcoming spirit for all of its members. 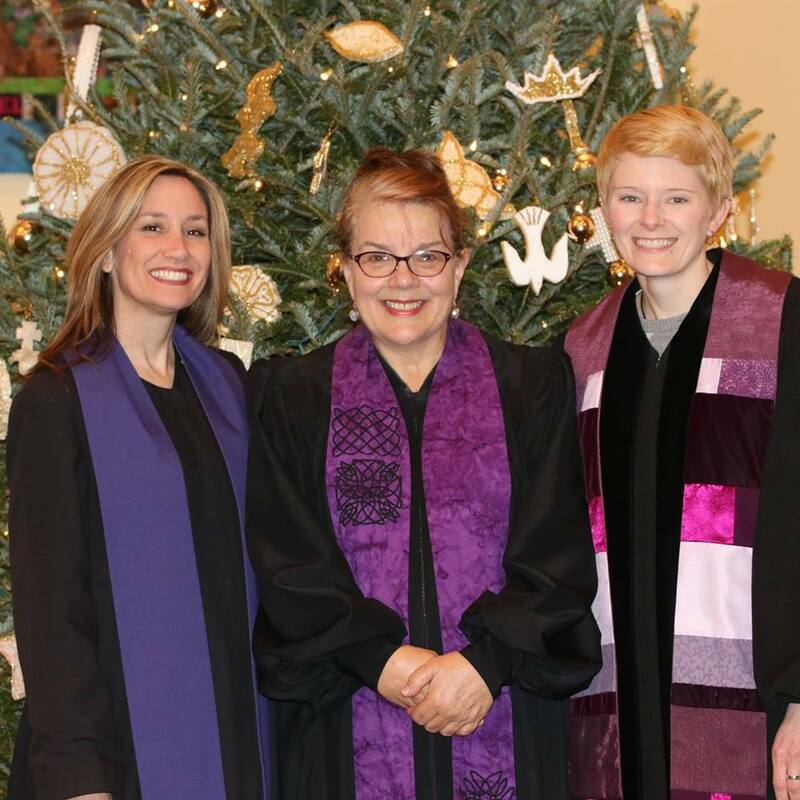 On the second Sunday of Advent Oakhurst hosts its Moravian Love Feast, a special joint service with its sister church Friendship Baptist early in the month. Congregation members make special Moravian Love Buns based on a Moravian recipe and special sweetened Moravian coffee that is served during the service. Then there’s a Christmas Eve service that includes candles, caroling, and coffee. It always ends with congregants forming a circle of candlelight around the sanctuary and singing Silent Night. Melanie says the holiday season is a time during which many members of the congregation need an extra dose of fellowship. That includes LGBT members who may not be totally at ease with celebrating the holidays with their families. “The families we’re naturally born into are not always the people who can affirm who we are,” she says, and a healthy faith community is one that makes up for that. When Melanie first came to Oakhurst in the late 1990s, it wasn’t just a formative time for her—it was a formative time for the church too. 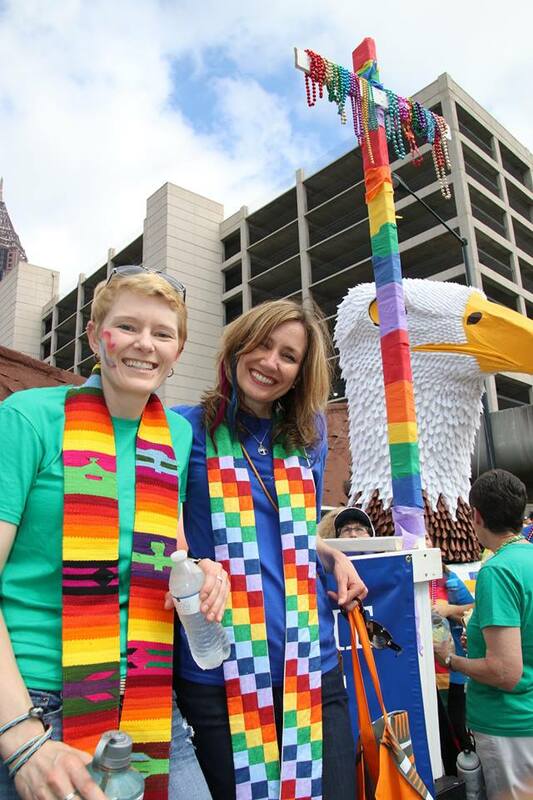 In 1997, Chris Copeland became the Church’s first openly gay pastor. That same year, the Church officially changed its covenant to welcome people regardless of their sexual orientation. 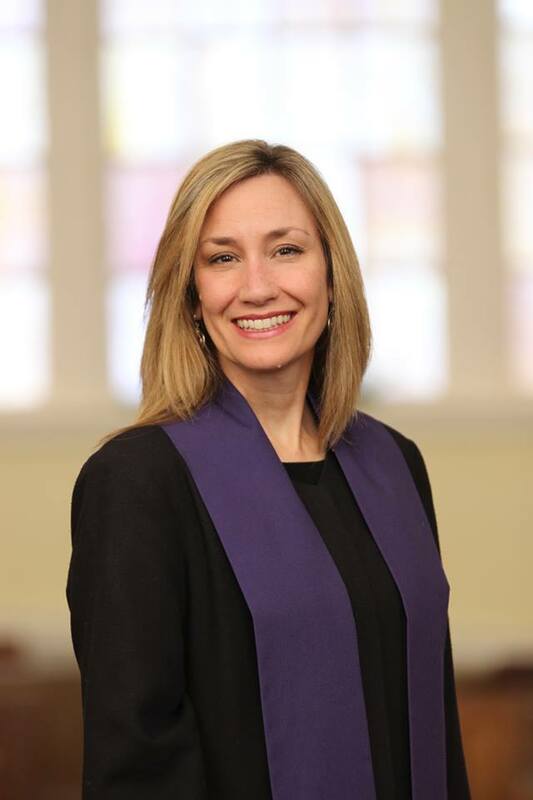 Melanie says opposing discrimination of all kinds—including opposing attempts to use religion as an excuse to write discrimination into Georgia’s laws—is what the original Baptist tradition calls for. Baptists have “a strong belief in the freedom of the individual,” according to the Church’s website, and Melanie says it is this founding principle that leads their work for social justice, including their advocacy for LGBT rights. “The state should be concerned with passing good legislation that is not favoring religion in any way.” That, she says, not only offers the best government for all people, it also allows religious communities to thrive.